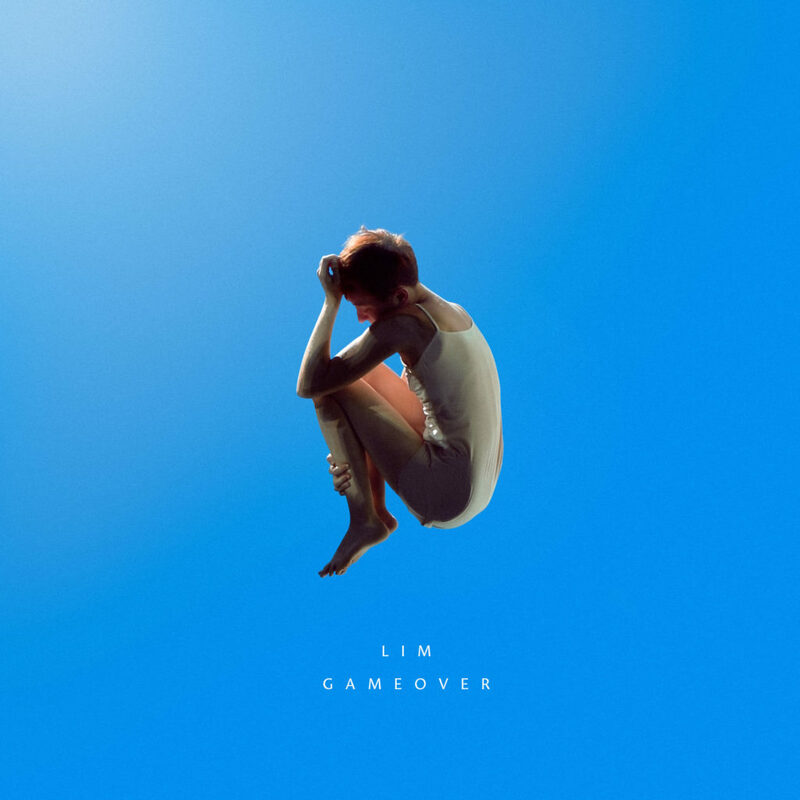 A truly delicate and emotional introspective journey, ‘GAME OVER’ is the second single off L I M’s debut EP ‘Comet‘ (La Tempesta, 2016). It’s a dark yet enlighting surrendering to the end of a relationship; it’s seeing and dancing in the dark, with the ghost of a failed love haunting dreams in a space between reality and revelation. The track floates between liquid mid-tempo R&B and vapor disco, mixing Detroit’s ambient classic elements and textures while planting its roots in Aphex Twin’s “Ambient Works” misty memories.